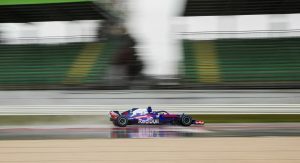 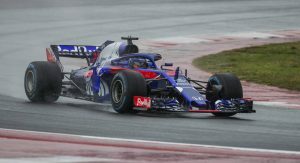 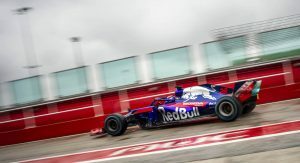 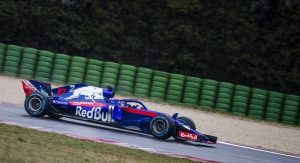 It may not be a front-running team like its big brothers at Red Bull Racing, but Scuderia Toro Rosso brings its own share of news to the Formula One grid this season with the launch of the new STR13. 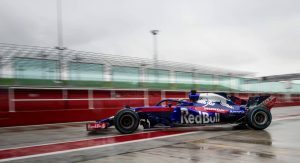 That’s principally because the “other” Italian squad’s new car packs a new engine: namely that of Honda, which teams up with Toro Rosso this year after three lackluster and troubled seasons with McLaren. 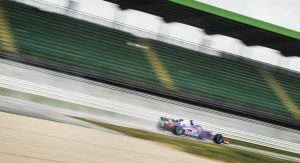 Whether the Firenza-based team manages to summon any better performance out the Japanese automaker’s power unit remains to be seen. 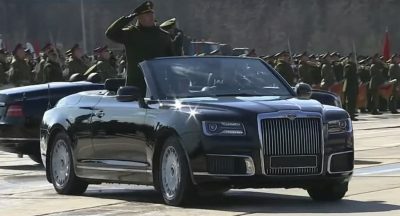 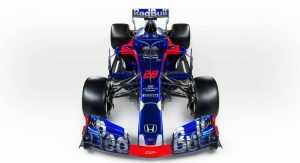 But they’ve designed a new car around it, and are undoubtedly hoping for the best. 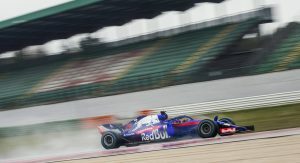 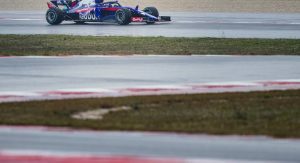 Engines aside, the new STR13 is designed to meet the latest regulations in place for the 2018 FIA Formula One World Championship. 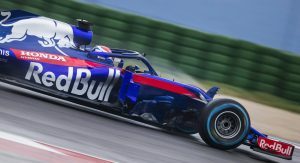 That means a “halo” cockpit safety device, and the removal of several aero components – like the “monkey seat” winglets and the shark-fin vertical stabilizer – that characterized last year’s chassis. 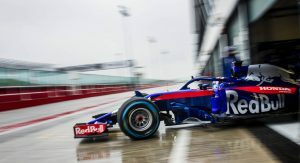 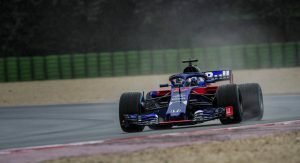 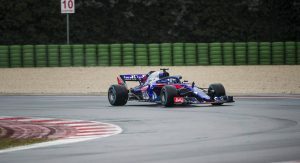 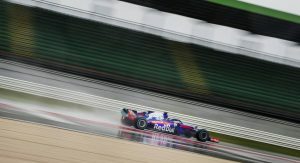 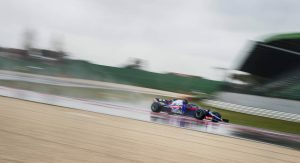 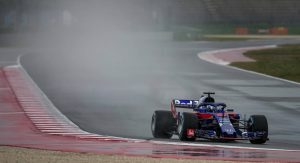 Driving duties will fall once again to Pierre Gasly and Brendon Hartley, the drivers that the team put in the hot seat in the middle of last season. 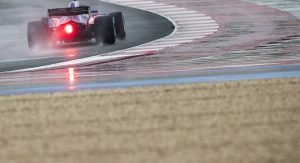 The young Frenchman proved his worth when he won the vital GP2 (now Formula 2) title in 2016, while his Australian wingman returns to single-seat racing with a pair of Le Mans wins achieved with Porsche’s now-defunct LMP1 program. 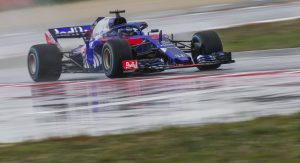 We’ll be watching to see how they fare this season, but we wouldn’t expect Toro Rosso to be challenging the likes of Mercedes and Ferrari for race wins this season. 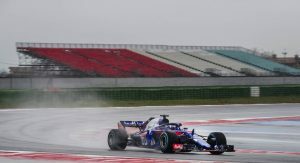 Not with the teething pains of a new engine package to deal with, anyway. 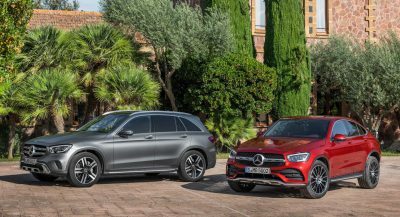 But who knows – we could end up surprised. 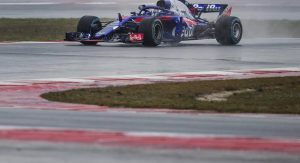 I hope they get to finish a few more races than McLaren did. 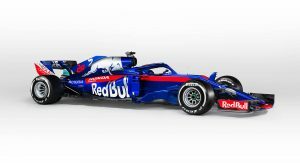 i really hoping Honda gets it turned around… F1 needs more engine suppliers, not less..
Good luck Toro Rosso, I hope that Honda really stepped up their performance, it’s my favorite livery. 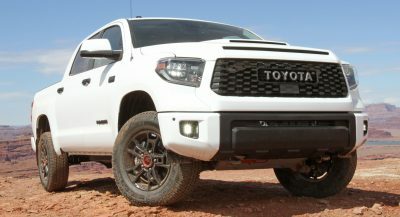 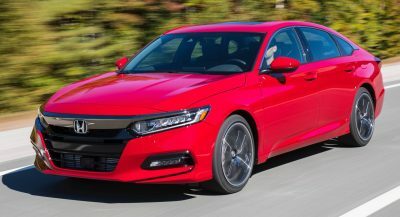 C’mon Honda, step it up already!! 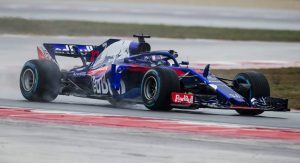 I really love to see Honda engine actually improved, then McLaren regretting it. 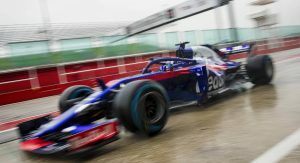 Livery wise… same old STR.